Please Call (763) 506-9990 or email aoa@depotstar.com for details or to order yours today! 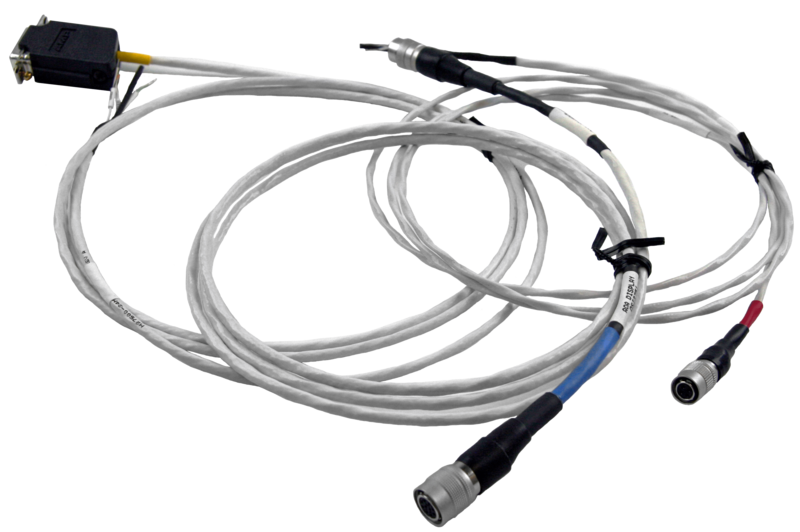 Instead of cutting and splicing the cables provided in your AOA kit, Alpha Systems will custom create pre-wired cables with connections to custom fit your installation. 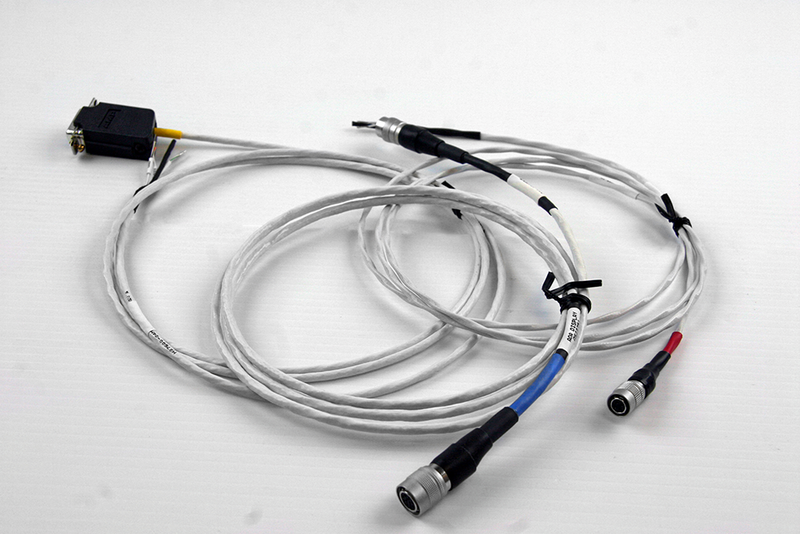 Each custom cable is available at an additional cost of $75.00 USD plus S&H. Type of cable and length needs to be specified at time of purchase.